FREE admission. 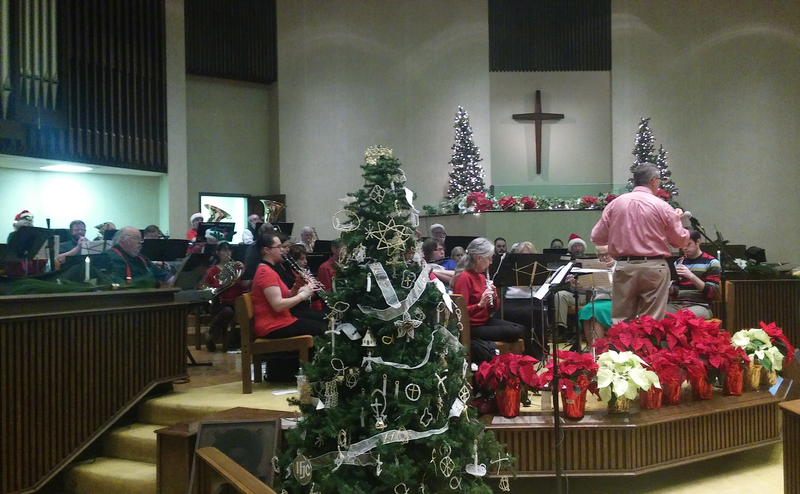 The program will include several familiar Christmas songs, and audience members will be invited to sing Christmas carols accompanied by the band. Bring family & friends to this wonderful opportunity to take a break from Christmas shopping, relax, and enjoy the true spirit of the season! For info: www.orcb.org or 865-482-3568. Follow the band at www.facebook/OakRidgeCommunityBand.